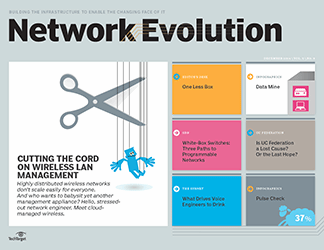 As the demand for bandwidth continues to mushroom, new NBASE-T Ethernet switches help network managers get higher data speeds out of their existing cables. 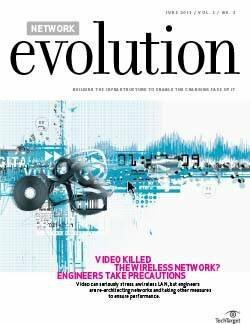 New Yorker contributor Calvin Trillin once wrote, "The most remarkable thing about my mother is that for 35 years she served the family nothing but leftovers. 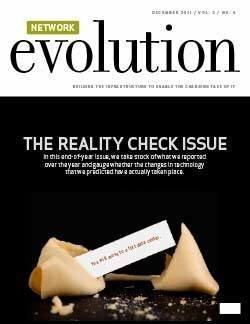 The original meal has never been found." 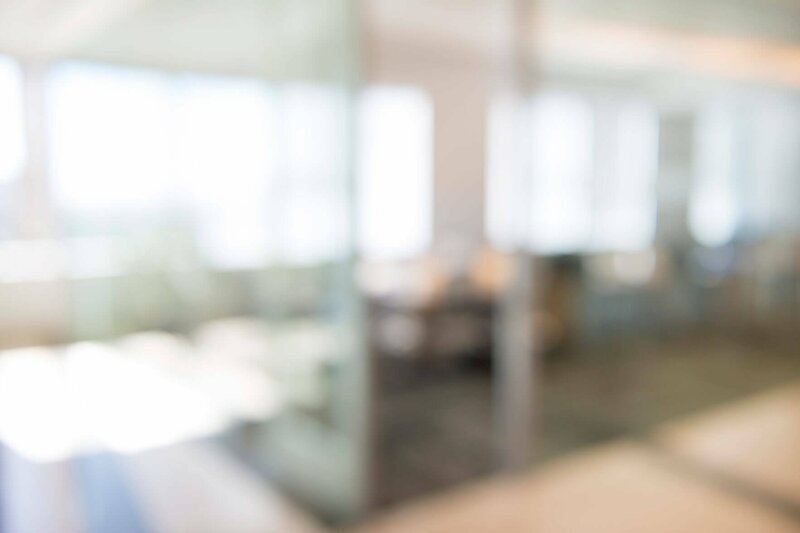 As a kid, I abhorred leftovers, but -- now that I'm the one cooking -- I like nothing better than a meal stretched and repurposed into another meal. 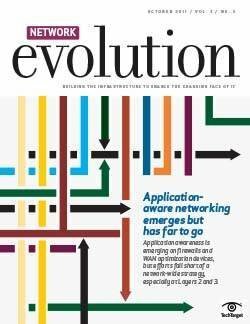 Grilled chicken becomes chicken tacos; roasted vegetables make a colorful frittata; just about anything goes in a soup, salad or stir fry. 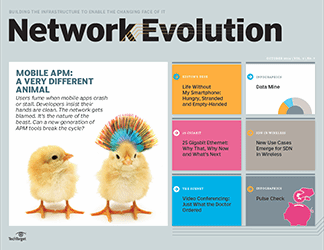 This culinary ethos of minimum waste and maximum use makes me think of the new NBASE-T Ethernet standard -- bear with me -- which allows organizations to get more from their existing CAT5e and CAT6 cables. 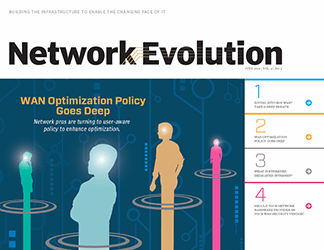 Thanks to NBASE-T switches, 1 Gbps can become 2.5 or 5 Gbps, helping enterprises increase bandwidth without a major rip-and-replace project. 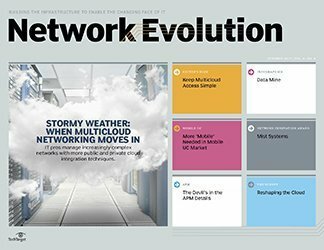 And for organizations on long refresh cycles, NBASE-T can also help them plan ahead for future growth. 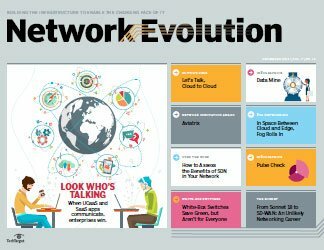 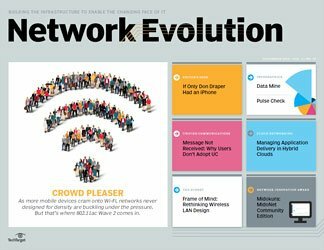 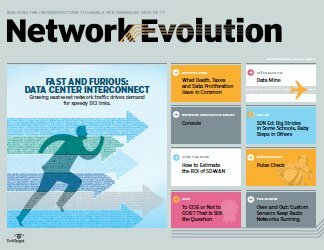 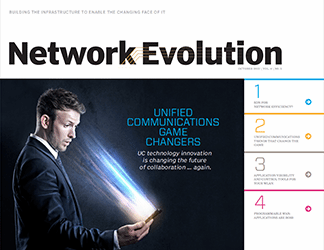 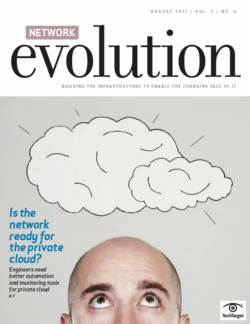 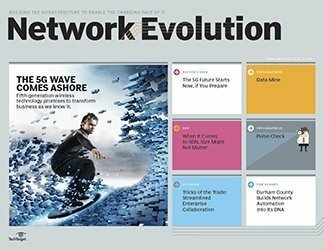 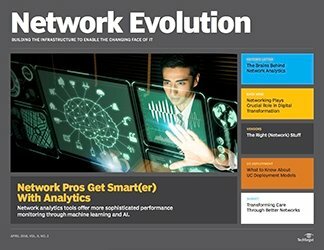 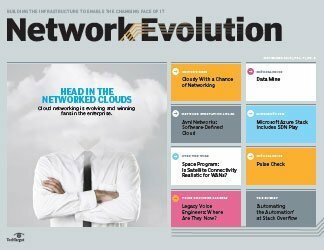 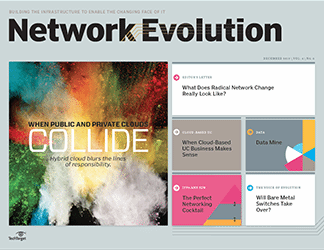 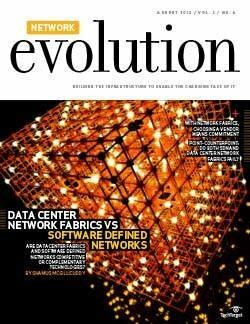 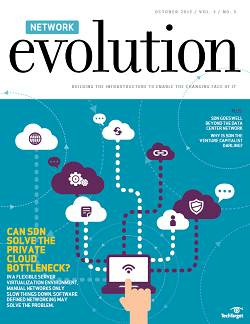 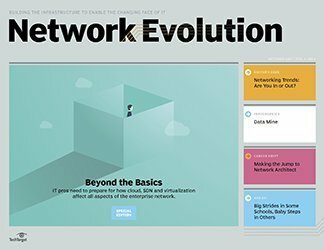 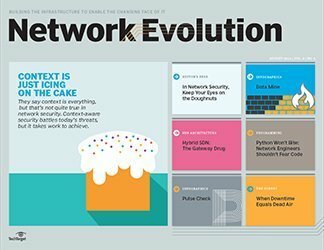 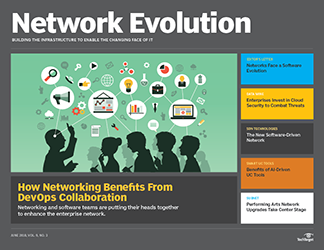 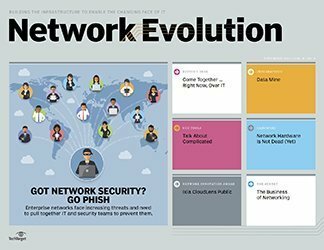 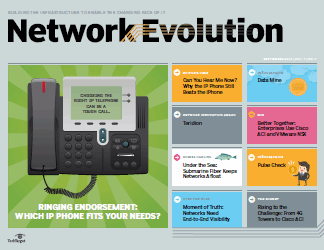 In this edition of Network Evolution, we talk to early adopters of the new IEEE Ethernet standard, as well as some network managers in no hurry to make the switch ("Organizations Futureproof Their Networks With 802.3bz Switches"). 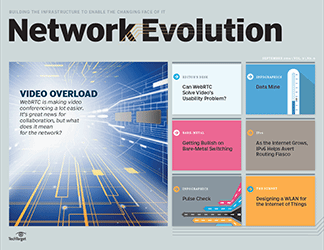 Also in this issue, we examine a rising interest in managed network services ("Enterprises Embrace Managed Services") and take you inside the rapidly evolving networks of major sports venues ("The Connected Stadium: If You Build It, They Will Come"). 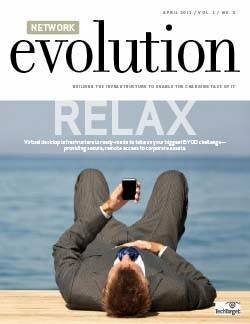 Heard of augmented reality? 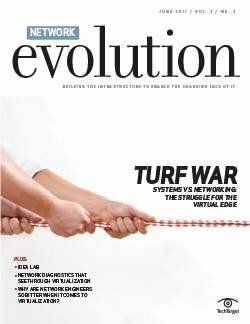 It could be coming to a ballpark near you. 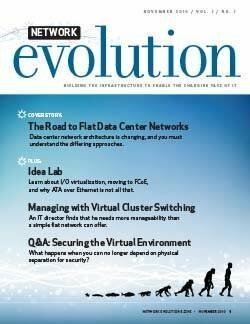 When does your organization plan to adopt NBASE-T switches, if at all?